Aethos employs a tried and tested network of trusted professionals able to provide targeted expertise for areas crucial to delivering business growth. 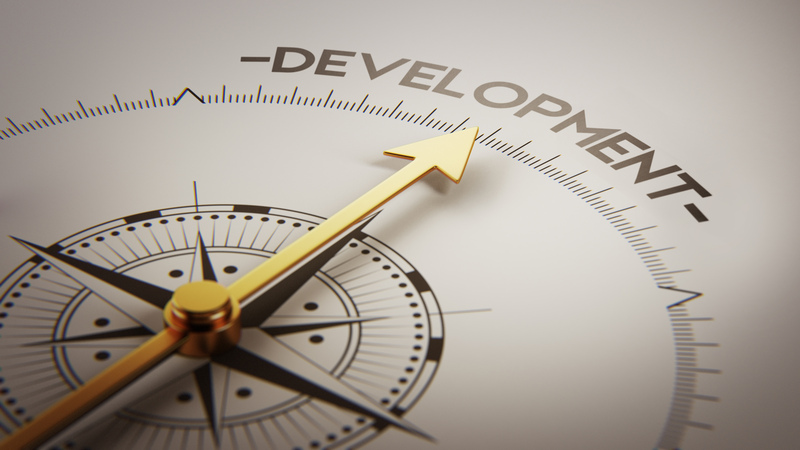 We recognise that new strategic partnerships are often a route to improved prospects for profitable growth, and we use our industry knowledge, networks and experience in the identification of suitable potential investors, funders, or technology partners, who can then be relied on to build sustainable strategies tailored to pump-prime our clients’ business development needs. At Aethos, we know that new business opportunities should never be viewed in isolation from clients’ existing business operations. So we constantly leverage our global network of affiliates to investigate new markets, products, or services, in a sustained and strategic effort to deliver new business opportunities. When new business opportunities have been identified, Aethos provides project management and transactional support in liaison with new and existing strategic partners; monitoring and evaluating business initiatives, project agreements, and financial preparations; and offering guidance when negotiating terms of contractual engagement with both investors and service users. Aethos can also serve as investor or shareholder representative in engagements as part of investment monitoring and oversight.